Finally, here's some good news for Canadian Black Sabbath fans: the band have rescheduled their recently postponed concerts in Calgary, Edmonton and Vancouver. Promoters Live Nation confirmed today (February 11) that Ozzy and co. will now play Edmonton's Rexall Place on March 2, Calgary's Scotiabank Saddledome on March 4 and Vancouver's Rogers Arena on March 7. The announcement explains: "Previously purchased tickets will be honoured at the door on the new date. Fans are not required to re-purchase or exchange their tickets. Ticketholders unable to attend the new date will be notified by email from Ticketmaster on refund options." Tickets for the new dates will go on sale today at 4 p.m. local time. 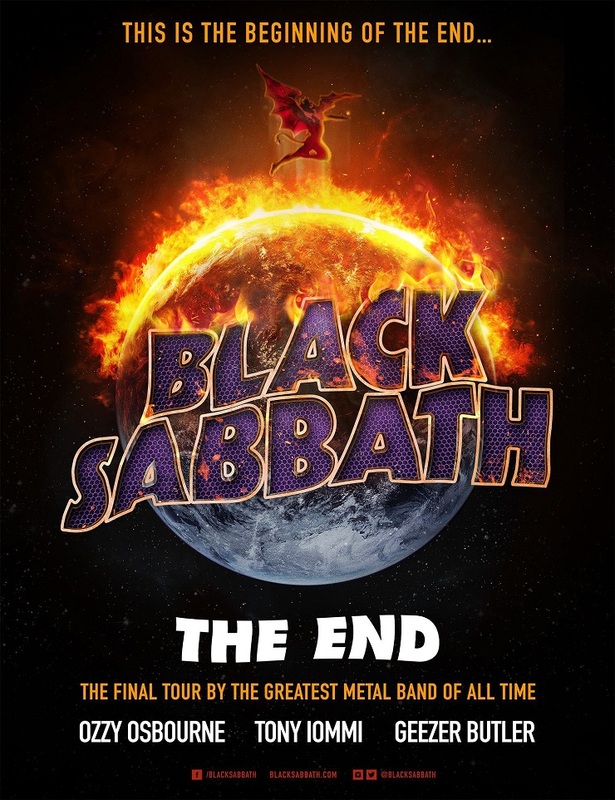 As previously reported, Black Sabbath these dates on their "The End" tour due to "extreme" and "severe" sinusitis.